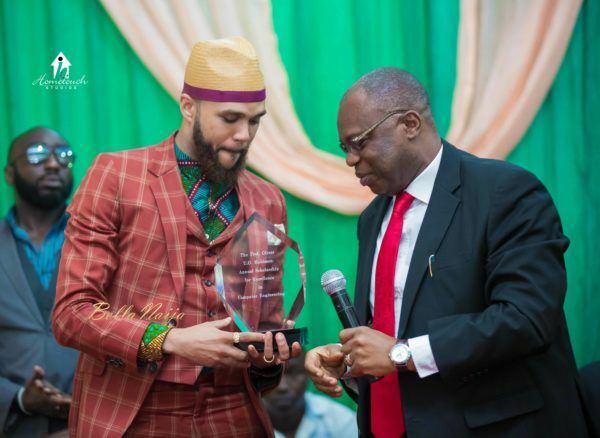 Nigerian-born American rap artiste, Jidenna Mobisson and his sister, Nneka, have endowed a scholarship in Enugu State University of Science and Technology (ESUT), named after their late father, Professor Oliver Mobisson. The late Professor Mobisson was one of the pioneer lecturers at old Anambra State University of Science and Technology (ASUTECH), the parent University of ESUT. Dancehall act and a former member of the singing trio, Plantashun Boyz, Ahmedu Augustine, popularly known as Blackface has disclosed that his song theft rift with former band mate, 2face and songster, Wizkid has not been settled yet. It would be recalled that Blackface, had slammed 2face for allegedly stealing his song (Somebody Loves You) and had threatened to sue him. Blackface had also accused Wizkid of copying many of his songs but he decided to keep quiet just to let peace reign. The Benue State-born raga songster had called on the hip-hop artiste to ‘stop stealing’ his songs. Blackface stated that he wrote the songs and therefore deserves to get the credit and royalties from them. In a chat with Vanguard, Blackface said, “I don’t want to talk about those allegations anymore, though they are not yet settled. 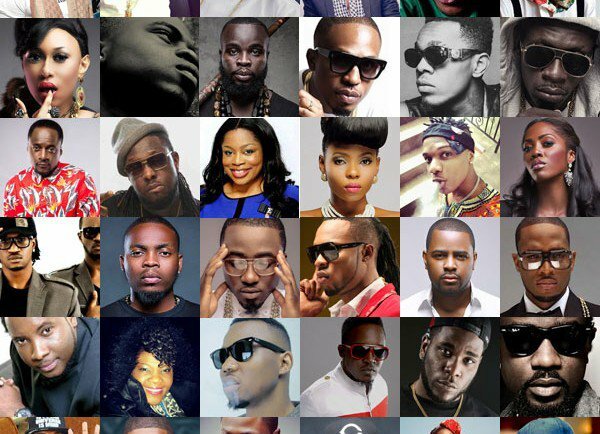 This year has been a very amazing and fulfilled for so many Nigerian musicians and we their fans can testify to that. Alot of Nigerian musicians too have dropped there albums. Many of the albums are now floating to the International charts. Artiste like Kiss Daniel, Lil Kesh, Adekunle Gold and Patoranking are doing good on the charts but there is still more to come. Ayodeji Balogun popularly called Wizkid or Starboy has announced that he will be dropping his third studio Album this year with a lot of foreign collabos, Wizkid who just returned to Lagos from his world tour has been one of the most busiest Nigerian musician this year so far. The title of his third studio album is Sound From The Other Side (SFTOS). CDQ who has been in the limelight for sometime now has earlier this year talked about him dropping his album this year and he has lived up to his house word. Few days ago he unveiled the album art for his studio album which he calls “Quality”. 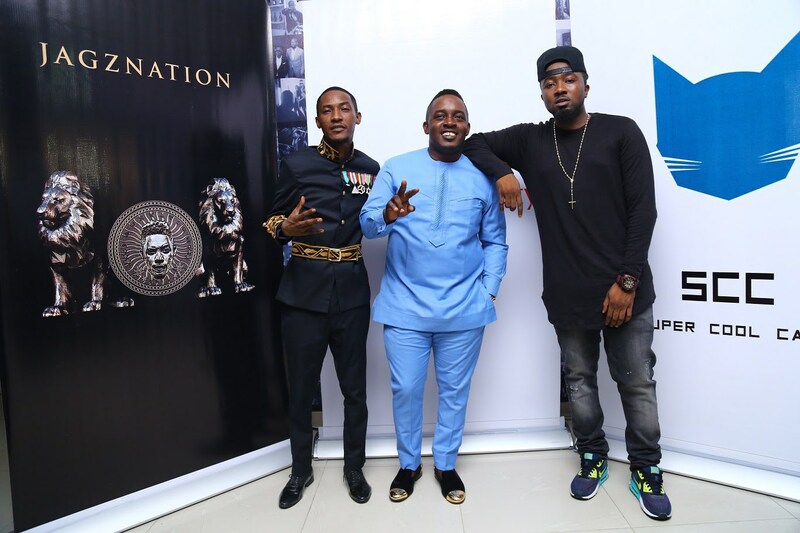 Alongside dropping the artwork the rapper expressed on his Instagram page gratitude to his fans. Baddo! 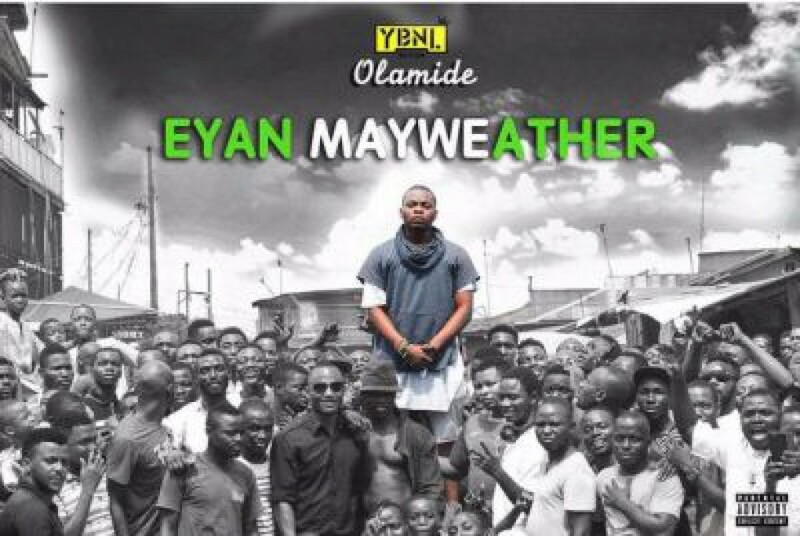 !, It has been confirmed that Olamide will be dropping his 6th studio album this year I repeat this very year and boy will I say that it is obvious that baddo has not stepped on the breaks. The name of the album has not yet confirmed, but it has been said that songs like Konkonbility and Abule Sowo will not be on the album. Kudos to Baddo!!! Northside INT artiste, Cynthia Morgan is getting ready to drop her #Madrina album, which will drop this very year too. When asked what the fans should expect she said:Five Nigerian Albums You Should Watch-Out For. ‘Let tell you I’m gonna be dropping like 25 songs on my album, it’s something new, something that’s never happened in Africa. ‘Because I wanna be closer to my fans, I wanna be able to relate, I wanna be able to talk to them in different ways what they’re going through in their lives, what I’ve been through… Most times I write about experience and stuff like that. So, just trust me’. Reekado Banks has announced his debut album will be dropping in August 2016!!! Reeky has twitted that his album is going to be massive and the best album for the next ten years. We are anticipating it Reeky!! 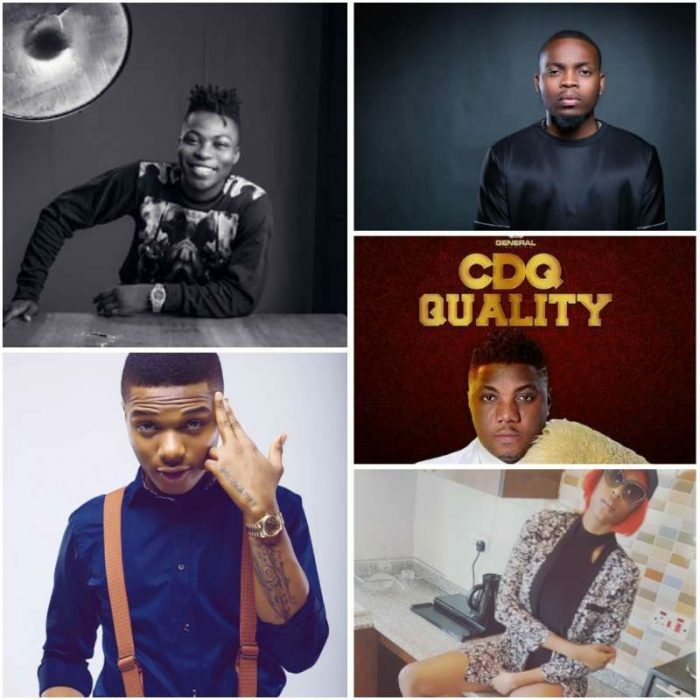 There are other artists set to drop their albums too but these are the few we can make out yet. So expect massive hits to come this 2016!! On Friday June 3, 2016, Lydia Obasi Hills, Esq., a New York litigator and entertainment lawyer, secured a temporary injunction, on behalf of Eric Many, Ltd., in the Eastern District of New York against Runtown and his manager, Bugu Aneto Okeke,?barring all U.S. performances and appearances by the Nigerian pop star. Runtown has been hit with a court injunction in the US, a new twist in the battle between him and his record label. Lydia Obasi Hills, Esq., a New York litigator and entertainment lawyer, secured a temporary injunction, on behalf of Eric Many, Ltd., in the Eastern District of New York against Runtown and his manager, Bugu Aneto Okeke. According to Ms. Obasi Hills, she hopes “Runtown’s injunction sends a message to Nigerian artists that it’s important to respect the sanctity of contracts, and to work with their labels who often invest large sums into promoting their careers.”?Runtown sought to breach his contract with EricMany, Ltd., to which he was the sole artist on the label. A screenshot of the temporary injunction, on behalf of Eric Many, Ltd., in the Eastern District of New York against Runtown and his manager, Bugu Aneto Okeke,?barring all U.S. performances and appearances by the Nigerian pop star. According to Ms. Obasi Hills,?“EricMany’s victory is a victory for all Nigerian record labels, which sends a clear message to all artists that a record deal is a binding agreement. It’s wrong for an artist to reap the benefits that signing to a label provides, only to leave thereafter to the detriment of the label, and after the artist has achieved fame and success in large part due to the label’s investments in the artist’s career.? The temporary injunction will lasts for a specified period of 10 days (June 3, 2016 ? June 14, 2016). On expiration, a hearing will be heard from all parties involved, with a view to getting a permanent one, or resolving the case out of court. 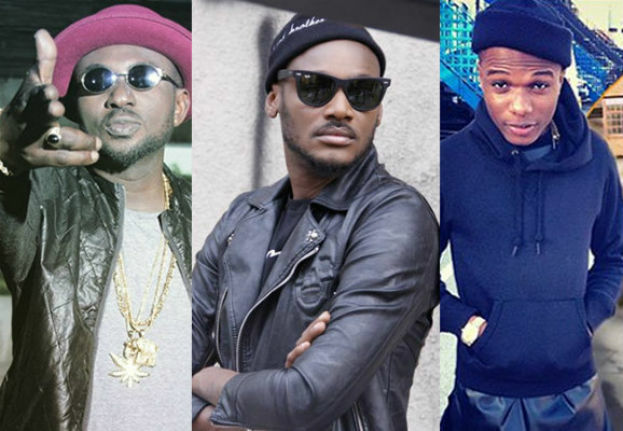 The year 2016 has been a very busy one for Nigerian music. The industry has been plagued with a high occurrence of beefs, drama, and many more. Top amongst these are the good old label struggles between records labels and their signed artistes. This clash which usually pits arts against business has had an unusually high occurrence of label splits, wrangles, and lawsuits,. Futa Unplugged, travels through the industry, and presents you with all the top artistes who have had issues with their record labels, and have in one way or another taken steps to exit the label. May 21st, 2016. Something went down in the land of Akure. 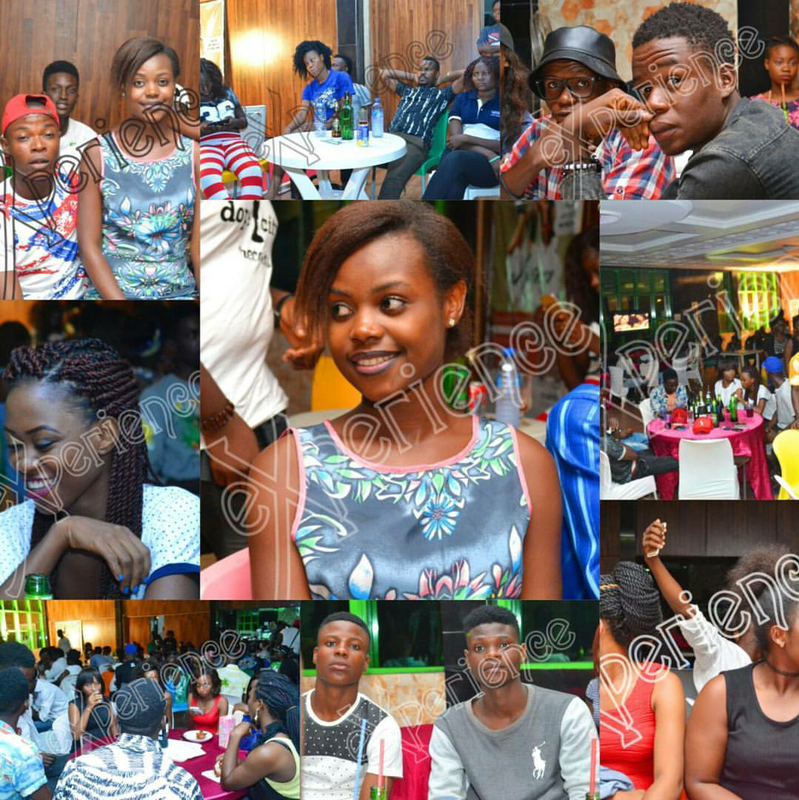 It was the #EXPERIENCE brought by Dope City & Team Reespect at FingerLicking restaurant and bar. The event was a sold out, to futarians’ greatest surprise it recorded the highest ladies turn out as girls were sharing boys to them selves. . lol. It also featured a lot of artists performance such as Odibay, Joel Prodigee, Leksy Jay , Yomziny, dope city’s new acts ( Jayson & Dutch ) and many more. . .